The book you can trust to guide you through your teaching career, as the expert authors share tried and tested techniques in both primary and secondary settings. For this new edition Andrew Pollard has worked with the same core author team to bring you expert guidance from top practitioners, in the form of a text that is both cohesive and that continues to evolve to meet the needs of today's teachers. It is designed for trainees whether in universities or schools (such as School Direct, SCITT). 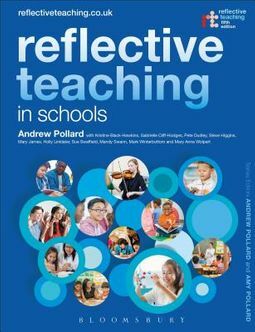 Reflective Teaching in Schools uniquely provides two levels of support: - practical, evidence--based guidance on key classroom issues - including relationships, behaviour, curriculum planning, teaching strategies and assessment - evidence--informed `principles' and 'concepts' to help you continue developing your skills. New to this edition: - 10 Lesson Study cases illustrate the impact this approach can have on classroom teaching, whether in a city Primary School or rural Secondary Academy - 10 Toolkit Evidence summaries based on the Sutton Trust-EEF Teaching and Learning Toolkit cover topics like collaborative learning - New Reflective Activities and guidance on Key Readings at the end of each chapter - Updates to reflect recent changes in curriculum and assessment across the UK reflectiveteaching.co.uk provides a treasure trove of additional support. 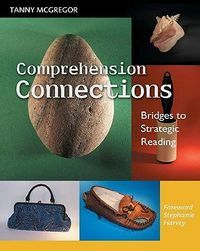 It now includes a new chapter on mentoring, a glossary to help decipher the difference between IEP and LAP, and much more.